Can you imagine if a doctor or pilot does not continue to train to improve their skills, what would happen? You want to be in the hands of doctors with top skills to perform your surgery and provide the best health advice; and pilots who fly you and your family safely on a holiday or business trip. We all need to maintain peak business fitness and aim to be an expert in our field with skills to match or exceed our competitors to ensure our customers return and our business thrives. At the Training Network we also continue to learn to ensure we keep up to date with the skills that will give you the competitive edge over your rivals. TTN delivers on its promise and works with you to give you the best outcomes for your greatest assets, your people, who will come away with the right attitude and skills to match. Skills need regular updating to make certain the best standard possible is maintained. I will give you my personal guarantee that you will receive the most engaging, educational trainers possible to consult with you and deliver the best skills for your organisation. 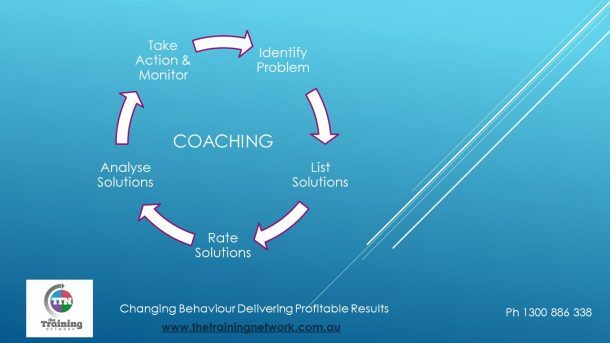 We cover behavioural and the element of an updated version of DiSC in most sessions which assists with changing behaviour to deliver you profitable results.